Quitting smoking results in immediate benefits. Twenty (20) minutes after a smoker's last cigarette, your blood pressure lowers and your hands and feet warm up. Eight (8) hours after your last cigarette, the carbon monoxide level in your blood returns to normal. Twenty four (24) hours after your last cigarette,your heart attack risk decreases, you are less short of breath and you save money. 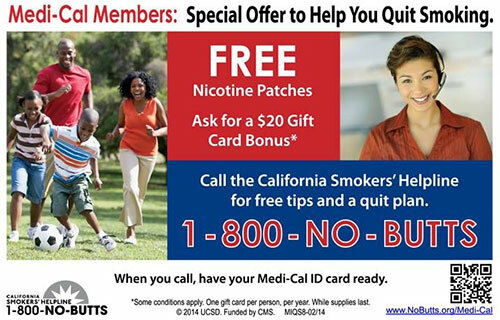 Help is available for smokers who want to quit. See resources below for information on how to quit.